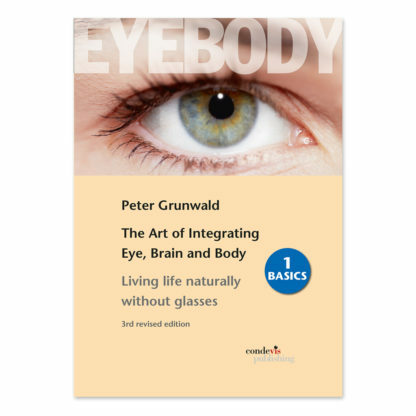 The Art of Integrating Eye, Brain and Body – Living life naturally without glasses! 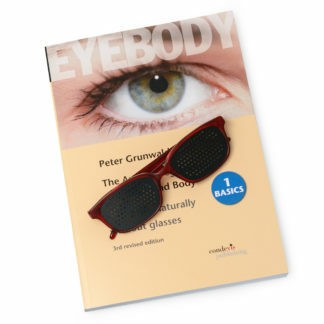 Peter Grunwald wore glasses for myopia and astigmatism for 27 years. His speech, posture and eyesight deteriorated and his glasses became stronger year by year. The turnaround came when he studied the Alexander Technique, which brought postural, speech and mental improvements. 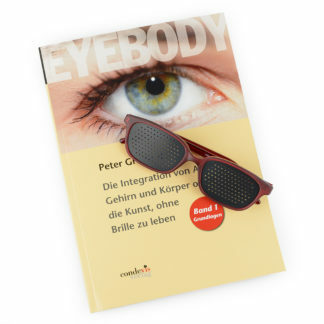 After encountering the Bates Method of vision improvement, Peter trained in Germany with world renowned vision instructor Janet Goodrich. Eighteen months later he was absolutely free of his glasses. 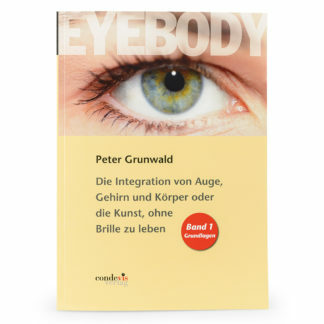 At that time, Peter discovered that within the visual system resides an entire map of the human body and that the eyes themselves link to corresponding structures in the brain that govern the body, the emotions, and the ability to think and reason. 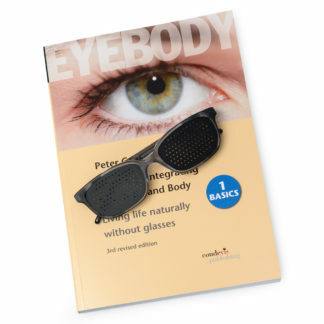 In thousands of workshop and consultancy sessions he has seen profound changes in brain, eye and body coordination as well as in eyesight, posture, emotional balance and brain function. Peter currently leads retreats around the world. 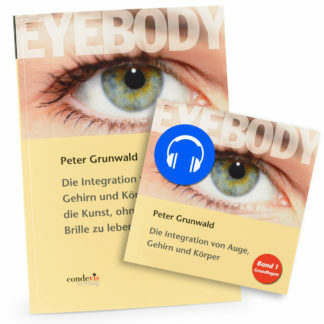 Out of his experience he brings compassion and profound understanding to his work. He resides in New Zealand. Peter Grunwald’s work with vision has finally helped unravel how the eyes, brain and body really work together… a must-read for anyone interested in their vision. This book is not a history of a finished work, but rather a first report on an evolving art. It is an invitation to participate.